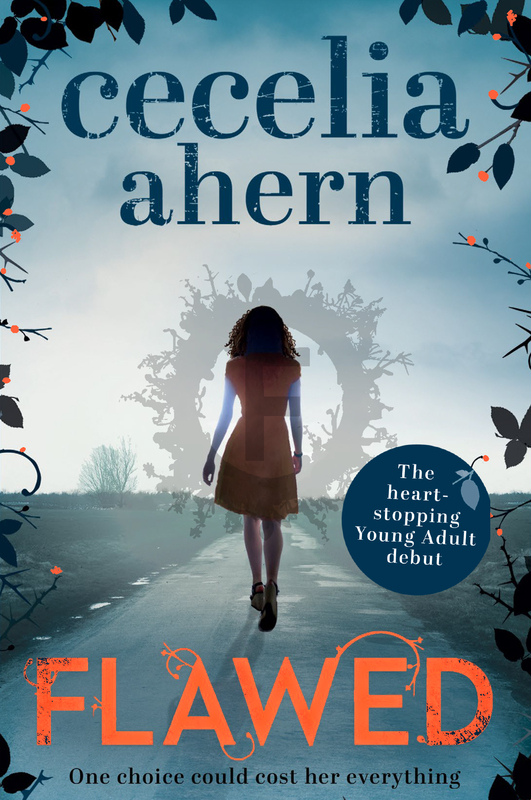 The stunning young adult debut by bestselling author Cecelia Ahern is titled Flawed and tells us of a society with a system to supplement the law. This second system is designed to create a morally perfect community, removing corrupt people and those prone to poor decisions from positions of power. It is an interesting concept which not only provides a different back drop for this novel, but which is the driving force of the narrative. The characters are fun; Celestine (protagonist) prides herself on being logical regardless of the consequences and her relationship with her sister is very well developed and believable. Both girls are seeking their place in the world, jealous of the other’s abilities and unwilling to come together to work with each other’s strengths. The first person point-of-view made the trials, pain and joy all the more believable and engaging. As readers we get a beautiful insight into the mind of a teenager whose life has been turned up-side-down. However through it all, Celestine’s logic remains intact. This means that even as systems she once believed in fail her, she breaks it down and looks at it in the most logical way. I would have liked Ewan, the little brother, to have played a bigger role. For someone living in the same house, he wasn’t mentioned much and as such, I often forgot he would be in the room. Even if he didn’t move the plot forward dramatically, I feel like he should have been in the background more often, or removed from the book completely. There were a few moments in the book which missed a step, possibly due to enthusiastic editing and a couple of details I would have like to have had emphasised more early on in the book. But overall, it’s a great book which consumed most of my weekend as I wanted to stay in the story. The sequel, Perfect, will be in stores March 2017.